Tom Conti was born to build. In fact, his passion for construction can be traced back to his very first rattle as a baby – a hammer. So after attending Akron’s former Central-Hower Vocational School, Conti began his career in 1985 at Seese-Sveda Construction as a carpenter. He quickly moved up the ladder and, two years later, found himself working as a superintendent for the Akron-based firm until he later joined Welty in 2002. Conti has helped transform downtown Akron by working on major construction projects for Goodyear Tire & Rubber Co., Summa Health System, and the University of Akron, among others. 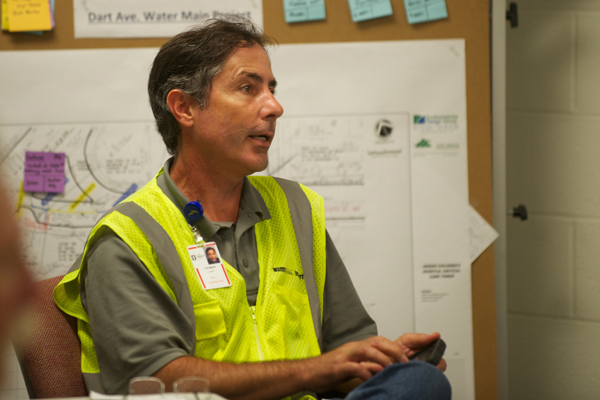 He prides himself on never missing a deadline, keeping projects on or under budget, and making safety a No. 1 priority in the field. These days, Conti is busy digging deep into Akron Children’s Hospital’s $200 million “Building on the Promise” expansion campaign as the lead superintendent — a role he says is unlike any other. 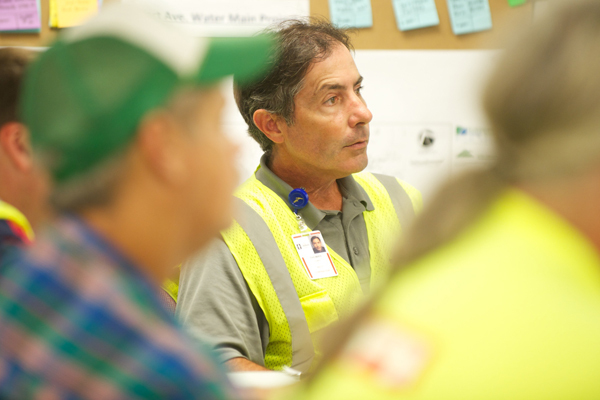 Instead of the superintendent serving as the “lead overseer,” as he puts it, Conti partners and collaborates with each contractor on the job so they can create a lean, efficient process in the field. It’s a position that fits Conti’s personality well. He exudes a team-player attitude and works well with others. 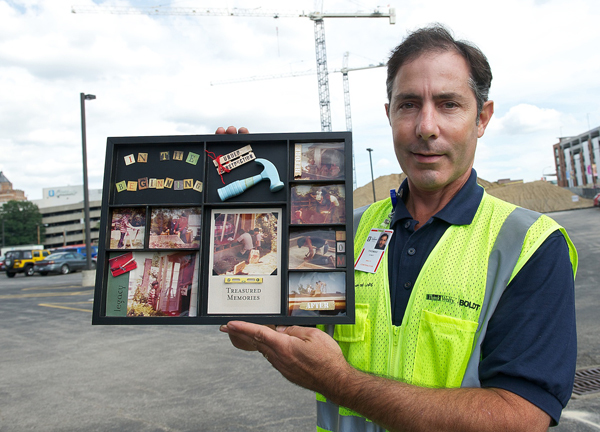 “We want to make this a happy job site for all the workers,” he said. But what’s most fun for Conti is leading one of the largest projects in town.